Every year during the months of May and June, tens of thousands of students prepare to go back to school by shopping for new notebooks, pens, rulers and other school supplies. 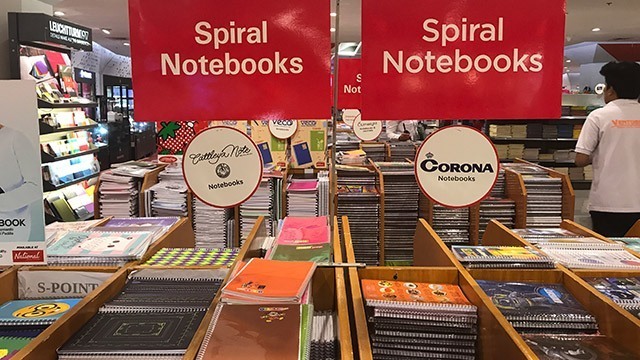 Many of them, particularly those in the pre-school, elementary and high school levels, choose to go to National Book Store (NBS), the country’s largest and arguably most well-known bookstore and school and office supplies chain. 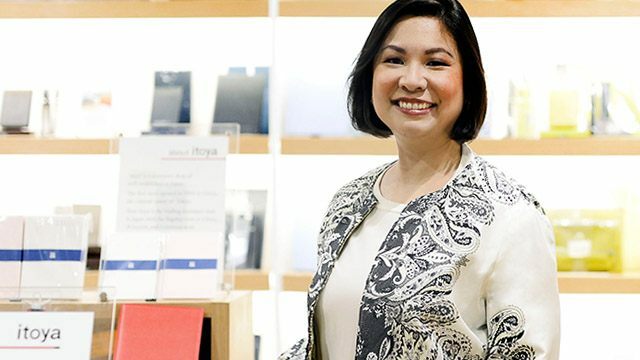 According to Alexandra Ramos-Padilla, managing director of NBS and granddaughter of NBS founder Socorro Ramos, the company derives about 35 percent of its annual gross sales during the two-month period. The company grossed Php5.7 billion in 2015, making it the country’s 373rd biggest corporation by revenue, according to BusinessWorld’s Top 1,000 Corporations in the Philippines 2016. It reported a net income of Php989 million that year. Because they are deluged with so many students and their parents during these months, NBS has developed packages and deals to make the shopping experience easier. For example, they offer Grab & Go packs filled with the bare essentials of school supplies (notebooks, pencils, pens, etc). They also have items that are priced at just Php20, Php50, and Php100 under their Low Price Deals. Ramos-Padilla said that the fastest-moving items during this time, not surprisingly, are notebooks, manila paper, plastic cover, pencils and ballpens. But beyond the usual school supplies, NBS has also expanded its merchandise to other things that students might need during the school year, including lunch boxes, mosquito patches, personal care products and even emergency and first aid kits. Customers who can’t find what they’re looking for can call NBS through its delivery hotline (8888-627) or shop online via their website. They offer free delivery for items over Php1,000. 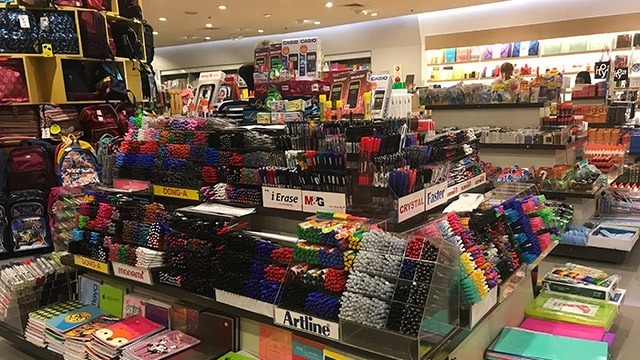 Underscoring its dominance in the local bookstore and school and office supplies retail segment, NBS recently opened its 222nd branch at SM Downtown Premier in Cagayan De Oro City. It’s the third branch to open in 2017, with the company planning to open at least 17 more before the end of the year. It’s a big year for NBS. Founded during the 1940s, the company is celebrating its 75th anniversary this year. Ramos-Padilla said the company will announce special collaborations and a private book launch with her grandmother, whom staff members affectionately call “Nanay Coring," in September. “We’re also planning an exhibit about the history of National Book Store to celebrate our anniversary,” she said.